Michael Rock has been a broadcaster for over 25 years, and a household name on the Southcoast since joining Fun 107 in 1995. Chances are, when he takes the mic at your wedding reception or party, your guests will recognize his fun and familiar voice. More importantly, Michael is the Operations Manager at Fun 107, one of the highest rated Top 40 radio stations in America. 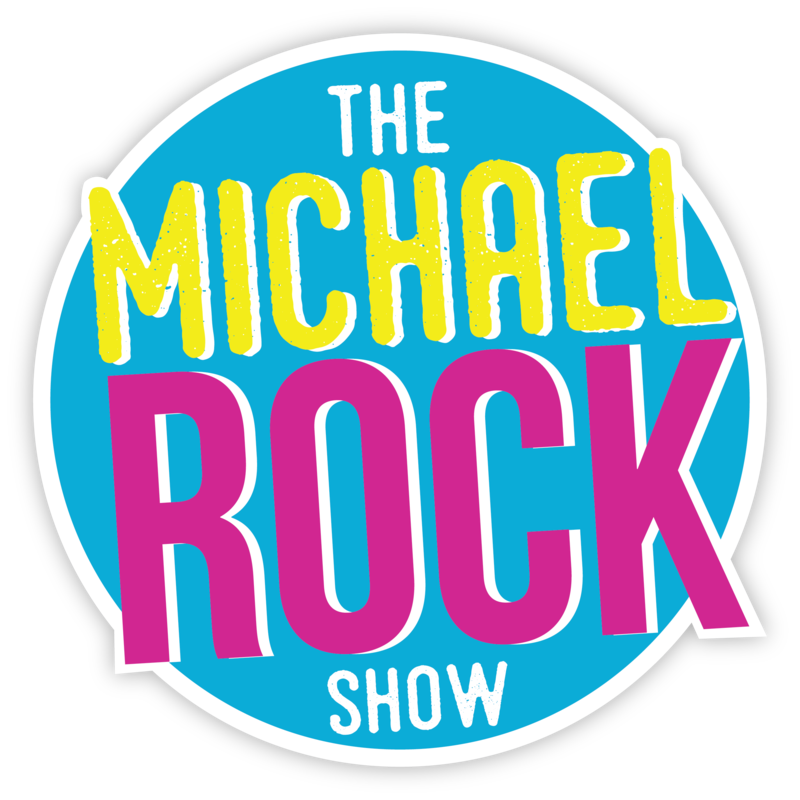 When you book with Michael Rock Music, you get the benefit of someone who is both a seasoned radio host and a notable name in the music industry. Bottom line? Michael knows how to please crowds. The New Bedford and Fall River audience has enjoyed Michael Rock on the radio for more than 25 years, and he can now bring that same level of show business to your next event. His experience speaks for itself. Copyright © 2019 Michael Rock Music, all rights reserved.